Garscube Harriers athlete MacDonald also won this race in 2016 but improved his 24-hour Pb by over 10k in this race. His distance puts him fourth on the Scottish all time 24-hour list, and 17th on the GB all time 24-hour rankings. 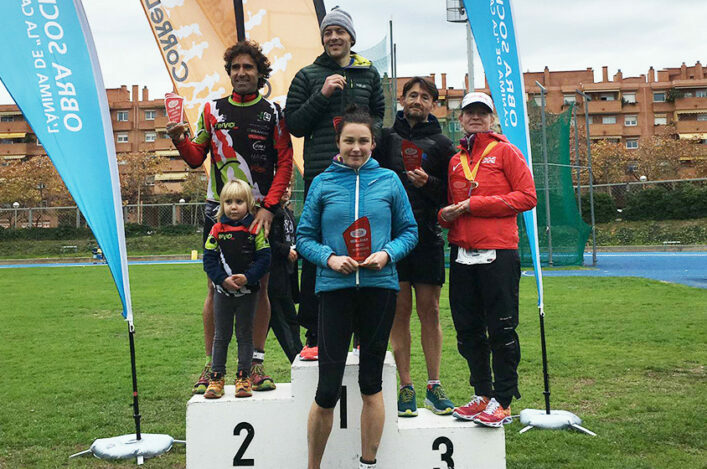 It also surpasses the individual guideline standard set by British Athletics for the 2019 24-hour World Championships to be held in Albi, France, next October. 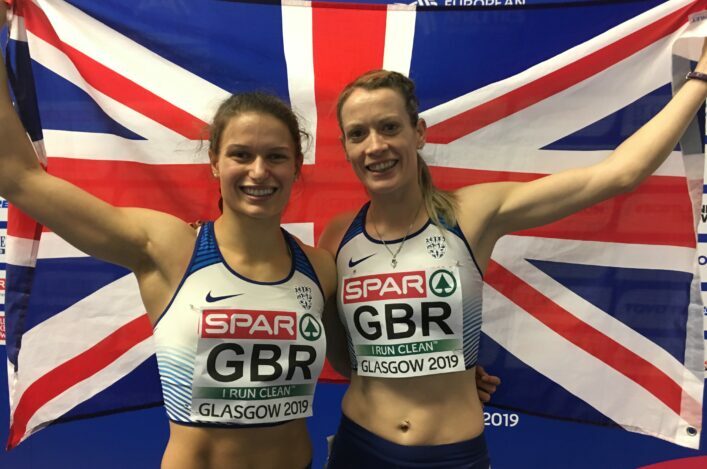 In the same event current GB international Wendy Shaw of Reading Joggers took third place in the ladies event with 216.117km (134.28 miles) which surpasses the Women’s team standard for the 2019 world Championship. 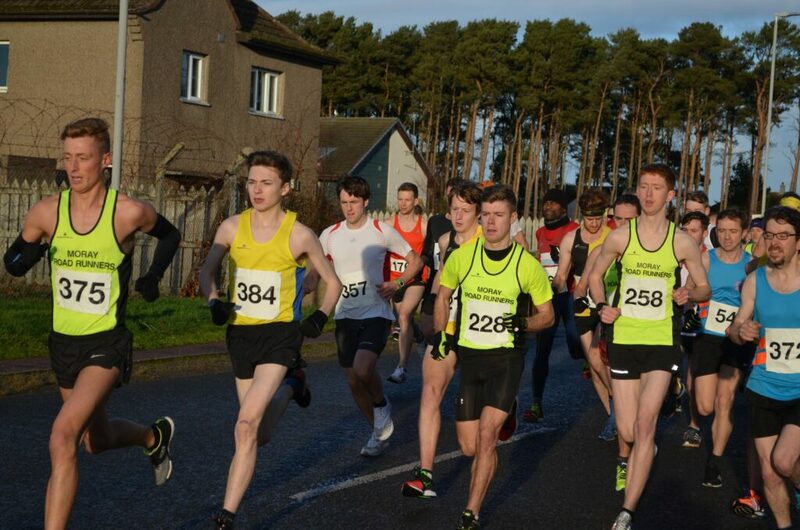 Scotland international Kenny Wilson won the North District 10-Mile title with a new course record in the Lossiemouth Turkey Trot at the weekend. 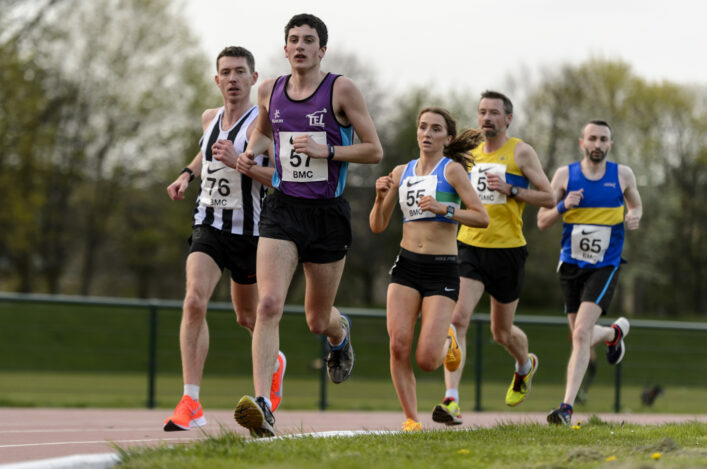 The Moray Road Runners athlete, who had claimed his first North District XC title only a week before, clocked an impressive 50.41 to take gold for the fourth successive year. Kenny’s brother, James, was second in 54.38 with Ewan Davidson making it a Moray RR 1-2-3 in 55.12. Kirstie Rogan, another MRR athlete, took the Women’s gold with a run of 64.33 and was followed home by Marie Baxter of JSK Running Club and Lisa Allan of Fraserburgh. 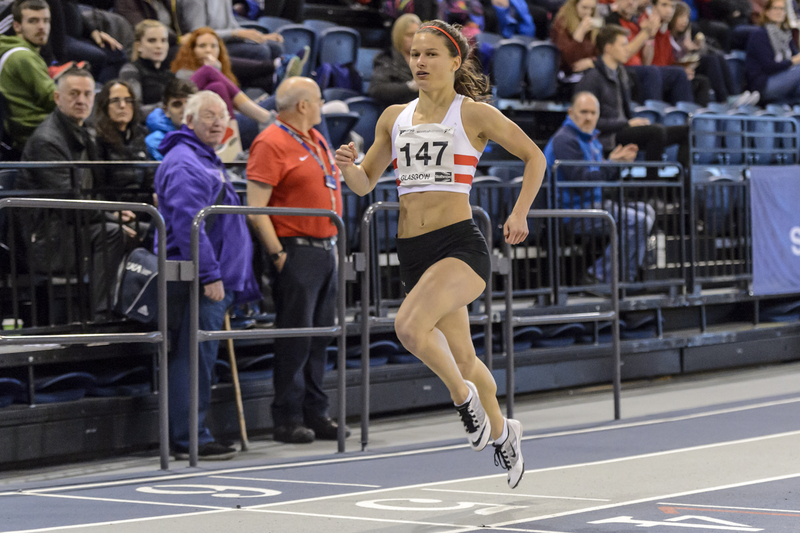 Baxter’s performance earned her the V40 gold as Donnie McDonald of Inverness took the men’s accolade in that category with a run of 55.31. The V50 golds went to Dave Weir of Forres (63.03) and Maureen Mackie (74.24) of Nairn Road Runners. The 2018-19 Indoor Season is with us already! 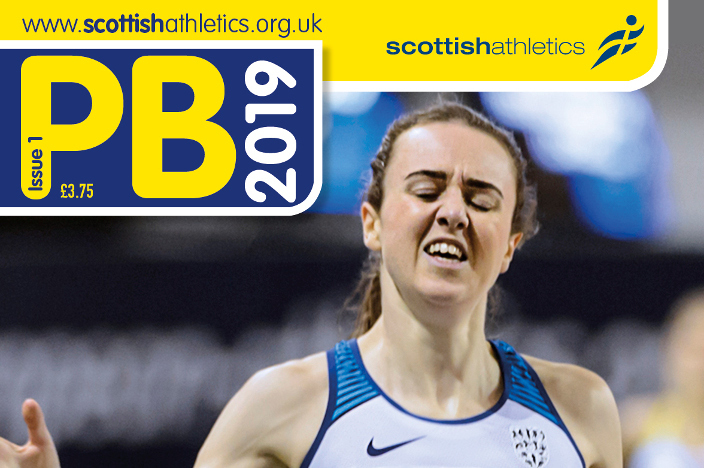 And, over the weekend, there were a couple of promising performances by top Scottish athletes as they look towards more significant events coming up in the next few months. Sol Sweeney swapped XC for indoors as he took on a 3000m race in Cardiff and came home in a big PB of 8.00.62 to finish second in the race. That puts Sol in around 14th place on the all-time list for Men’s 3000m Indoors. Connor Maclean was fifth in the same race with a PB run of 8.24.89. At the Aberdeen Open Graded meeting, GB international Zoey Clark had her first outing – with a quick 60m run. Zoey clocked a PB of 7.49 and that’s just inside the top ten on the Scottish all-time list for Women’s 60m Indoors.